The draft SSRP is a major disappointment. 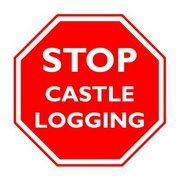 Despite all the public opposition to logging in the Castle, the draft SSRP recommends that almost the entire forested area of the Castle be open to clearcut logging. As disappointing and frustrating as this is, it’s still not too late to let the Premier and the government know what you think. Please make your voices heard. Information, and opportunities for feedback on the plan can be found at https://www.landuse.alberta.ca/RegionalPlans/SouthSaskatchewanRegion/Pages/default.aspx. 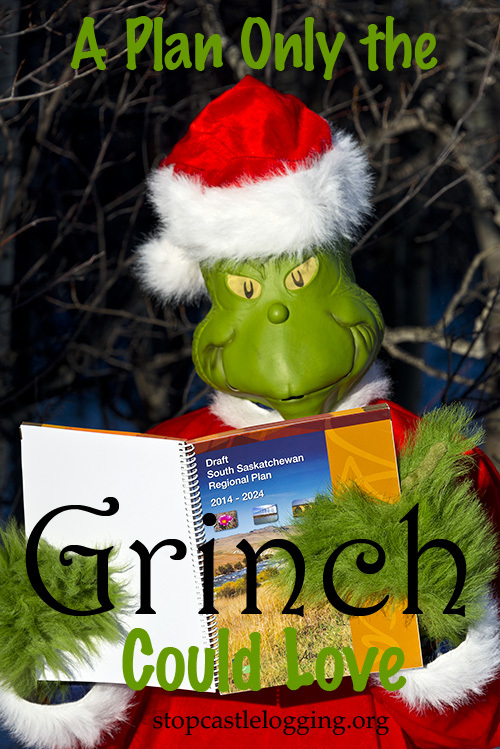 You are currently browsing the Stop Castle Logging blog archives for December, 2013.